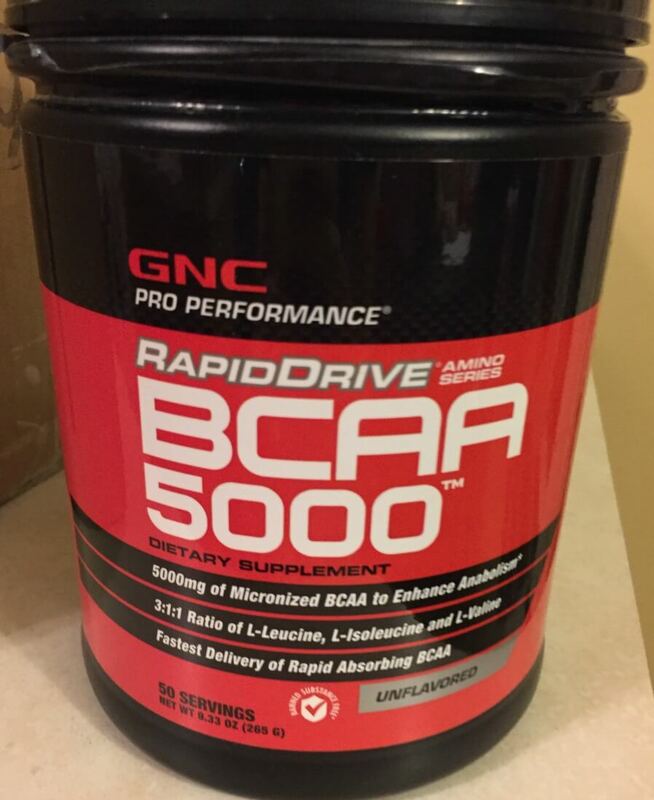 This GNC RapidDrive BCAA 5000 (paired with glutamine) seems to really help with muscle recovery and soreness. 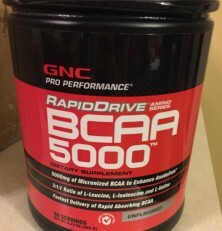 It was recommended to us as a recovery supplement and although I can’t say 100%, I feel it does assist with muscle recovery–when I remember I take it after a hard workout and/or run and when I do I seem to be less sore than when I don’t take it. 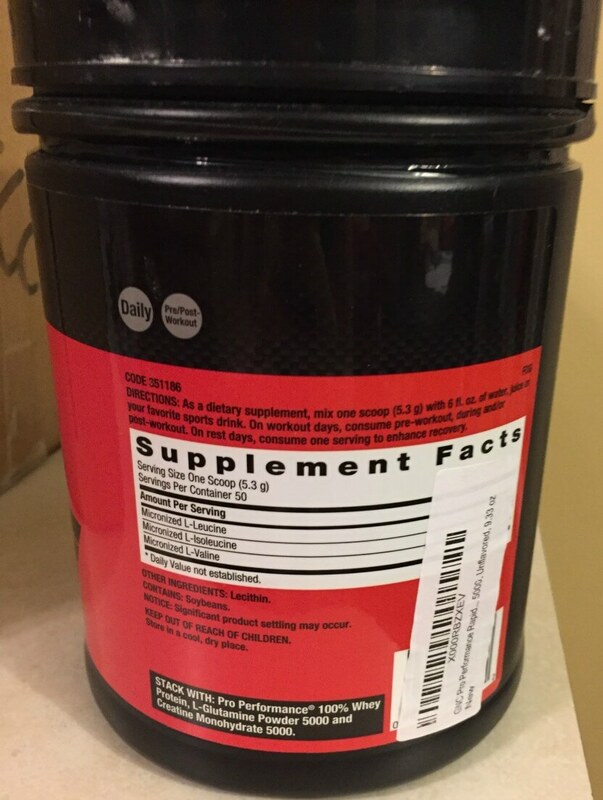 Supposedly it helps with bonus amino acids needed to repair and build muscle. It tastes awful (kind of chalky and kind of bitter) and the best way I’ve found to hide it is to mix a couple ounces of tart cherry juice in with the water and this product. I may have found a different brand that is flavored and will post here if it turns out to be a better choice.